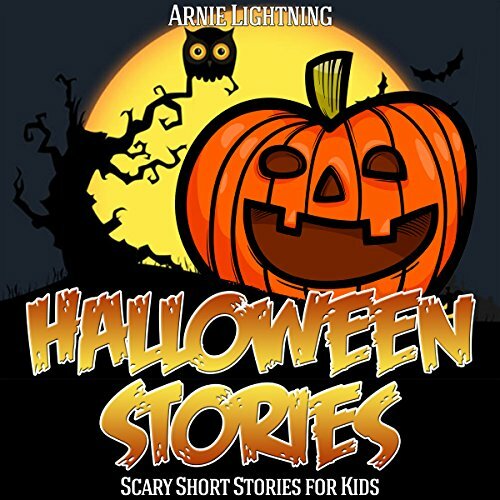 Listen to these spooky Halloween stories from best-selling author Arnie Lightning. These short stories are quick and easy listens for you and your children's enjoyment! 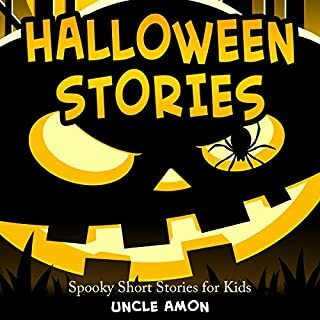 Your child will enjoy this Halloween book full of eerie ghost stories and spooky tales. 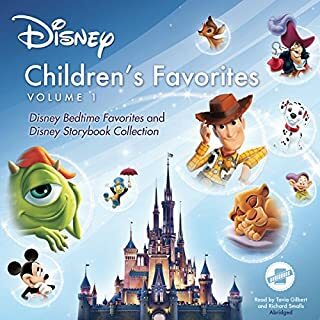 This is an excellent listen for early learners that can be heard aloud with friends and family while traveling or in waiting rooms. Halloween jokes are also included! Boring stories. Painful narration. Awful audio. 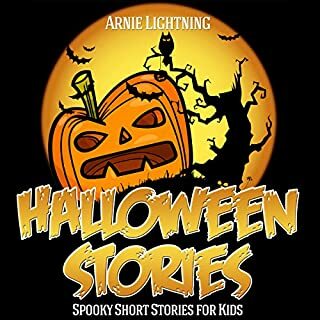 These spooky ghost stories by best-selling children's book author Arnie Lightning are great for listening along with friends and family. You'll creep and scare the living daylights out of everyone with these scary stories. 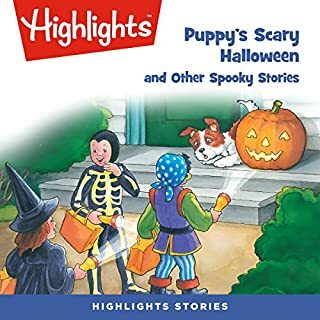 This book offers lots of Halloween fun, especially great for campfire tales and to be heard late at night! 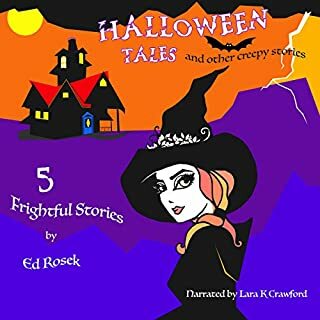 Halloween Tales: And Other Creepy Stories includes five short stories, each a little different: from Halloween trick-or-treating to paranormal investigation, a haunted village, and more. Surprises to delight and send chills down your spine await! This audiobook is wonderfully narrated with numerous and diverse characters, and features fun and exciting sound effects that will enhance your listening experience and keep you on the edge of your seat. Everybody loves scary stories, and nobody loves them more than children. Storytellers Richard and Judy Dockrey Young gathered these stories from the most discerning of critics: the children themselves. A well told story of frightful adventure. For most, Halloween is a fun time of year where we dress up in our favorite costumes and get lots of candy. For others, it can be the most frightening time of year. In these five scary stories, that's the case. Prepare yourself. You have been warned! These spooky ghost stories are great for listening aloud with friends and family. 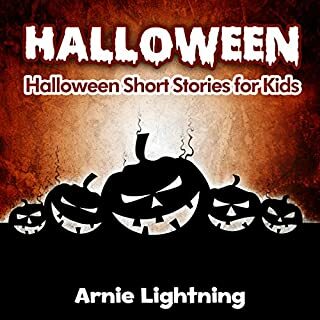 You will creep everyone out and scare the living daylights out of them with these tales, which are especially great for campfires and to be heard late at night!